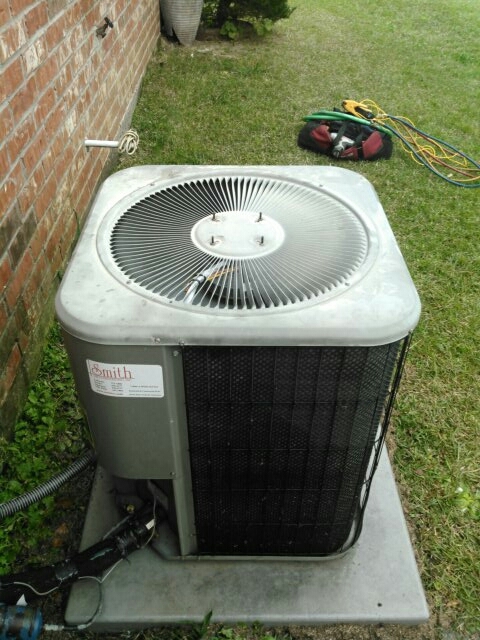 Smith Air Conditioning provides cooling, heating repair & replacement, including heat pump, mini split and air purification installation to residents and businesses of Youngsville, LA! 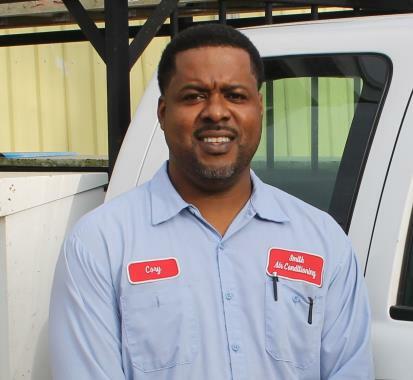 Find out why your neighbors in Youngsville, LA call us first when they need help with heating and cooling their home or business. 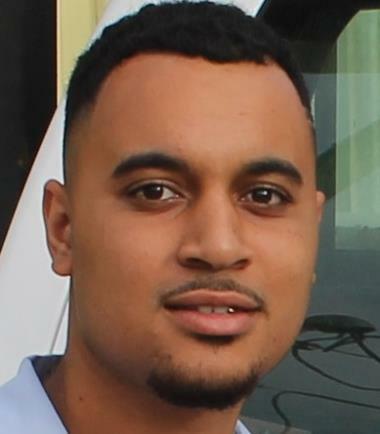 The guy who came was very friendly did his job fast and he was very good at the pricing when I got my estimate. Danny came out within two hours to check our units, gave us a number of options and fixed the issues immediately. Couldn't be happier and will be a long term customer for sure. Nice to have honest service and customer friendly options..
Did service call on trand system and replace contractor. 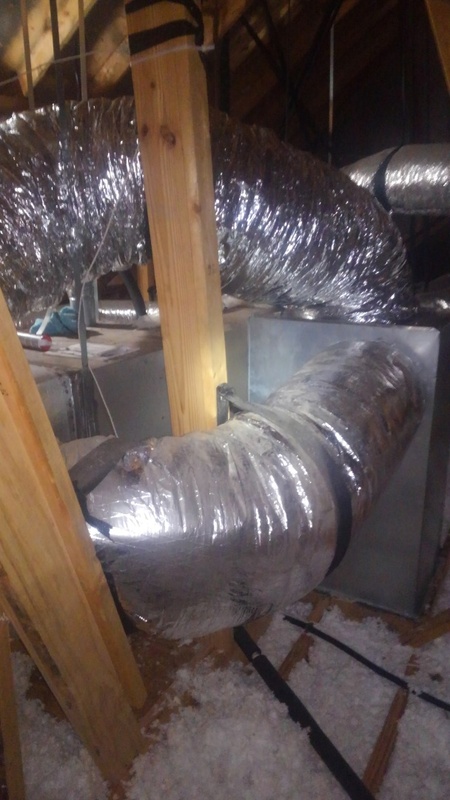 Did service call on carrier unit and did up grade on RT ducting. Found breaker shorted. 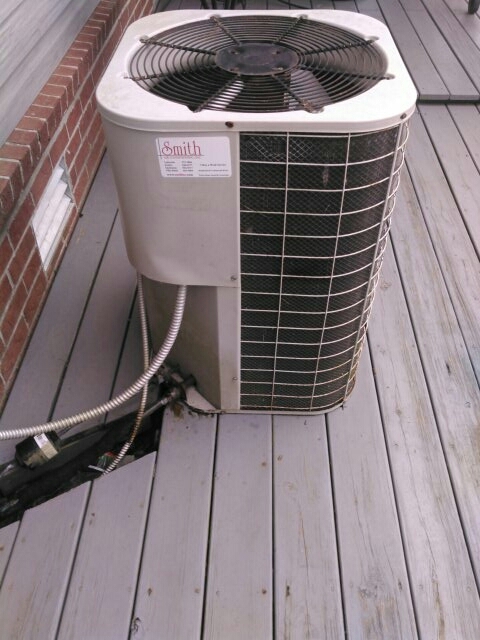 Replaced and checked unit. 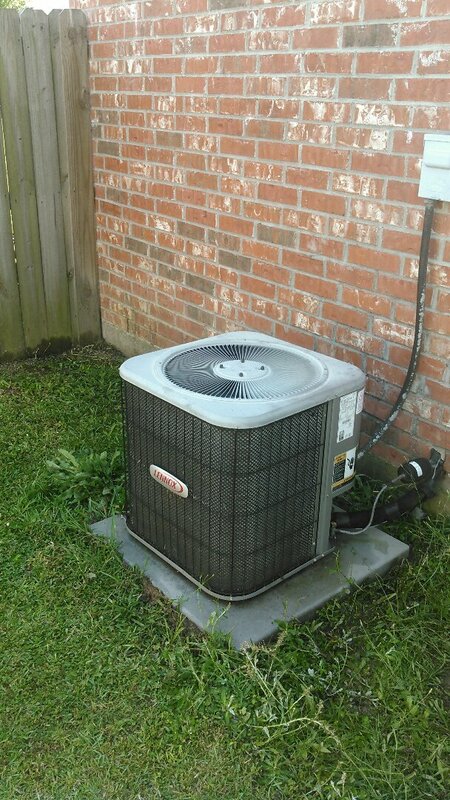 Did service call on Lennox unit and replace capacitor and washed cond unit. 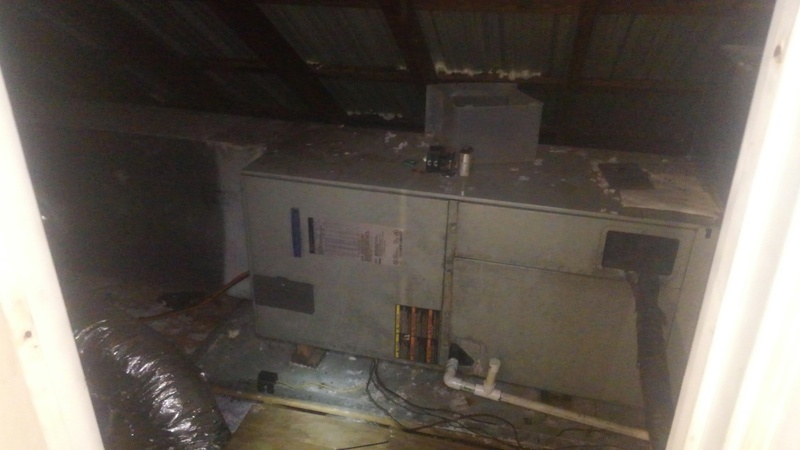 Did service call on Lennox unit and replace cond motor.